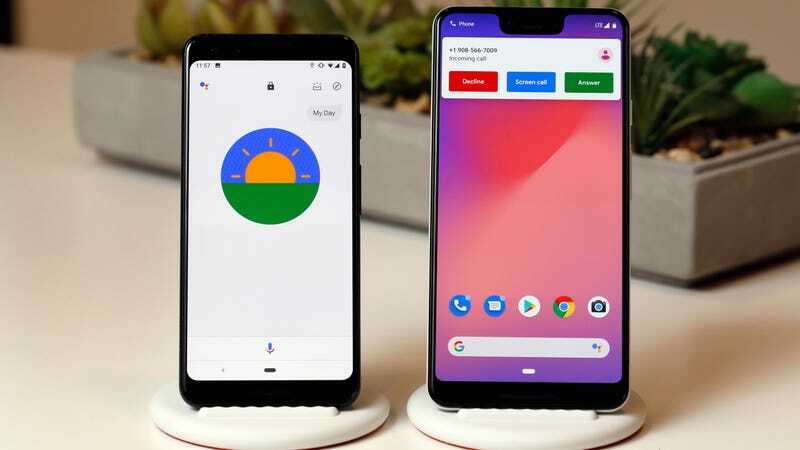 The Pixel 3, left, and Pixel 3 XL, right. As the very satisfied owner of a Pixel 3 XL (based in no small part on my Gizmodo colleagues’ laudatory review, but also a $300 carrier discount that made it hard to justify shelling out for a Note 9), these cheaper versions of the Pixel line don’t really pique my interest. However, with rumors circulating that they may be announced as soon as Google’s I/O conference in May, they may be worth checking out for budget buyers. Alternately, the Verge seems to have a pretty good deal going on right now for refurbished Pixel 3 and Pixel 3 XL phones, if you’re willing to roll the dice.